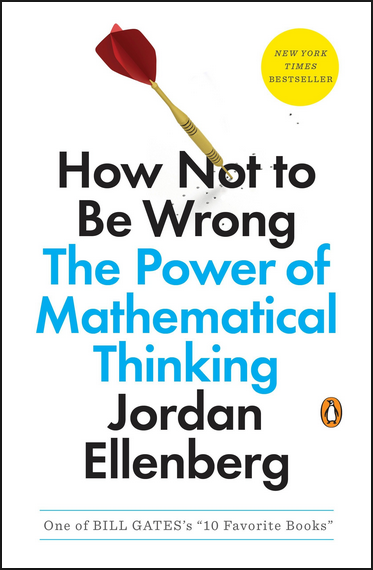 If you’ve read How Not to Be Wrong: The Power of Mathematical Thinking, then you know that Jordan Ellenberg is extremely intelligent, well educated, and incredibly talented. In addition, he may be the best voice for mathematics in America today. (You may have come to the same conclusion by reading his “Do The Math” column in Slate or from any one of the articles he’s written for The New York Times or The Wall Street Journal.) But if you haven’t read The Grasshopper King, a nonfiction novel that Ellenberg wrote in 2003, then you are absolutely missing out on his gifts as a pure writer. It’s the tale of Stanley Higgs, an internationally acclaimed professor of Gravinics at Chandler State University; Samuel Grapearbor, a graduate student at CSU; and the silent relationship that forms when Grapearbor is assigned to watch Higgs after he decides — for no obvious reason — to stop talking. Coffee House Press claims that the novel is about “treachery, death, academia, marriage, mythology, history, and truly horrible poetry.” I mean, what’s not to love? And, yes, I know that last one isn’t a math phrase… but I can’t help but read it as discrete distances. If you like Pynchon or Wolfe or anything off the beaten path, then you’ll like this book. The characters are quirky and memorable, and the writing is unforgettable. I recommend spending a few hours with it during what you have left of this summer. Entry filed under: Uncategorized. 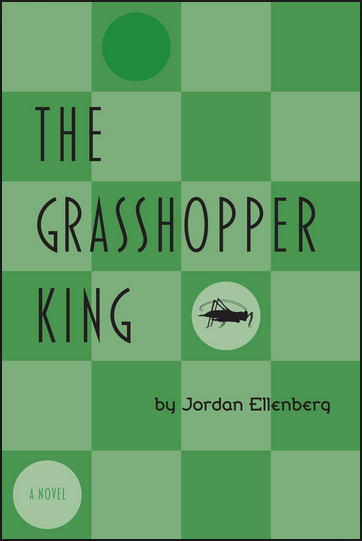 Tags: grasshopper, Jordan Ellenberg, math. The Be-All, End-All of End-to-End Comparisons	Which is Closest?